For the past three years, November has been a month of fast flying fingers and late night word count sprints to the members of the National Novel Writing Month, or NaNoWriMo, Club at RBHS. After the difficulty of attempting to write 50,000 words in thirty days, the months after the event can sometimes seem mind-numbing to those willing to take on such a challenge. Enter Camp NaNoWriMo, an event similar to November’s NaNoWriMo and hosted by the same nonprofit organization, The Office of Letters and Light. Unlike the project guidelines and strict word count target set in November, Camp NaNoWriMo offers participants the opportunity to work on projects of their choosing and toward individualized word counts during the event, while still working toward daily word goals and a deadline at the end of the four-week session. For the next month, Bearing News will follow five members of the NaNoWriMo Club choosing to participate in the April session of Camp NaNoWriMo, checking in with them each week of the event to find out what they have been working on and how they are dealing with any difficulties they may face. With the first week coming to a close, meet the writers below and check back next week to see what progress they’ve made. 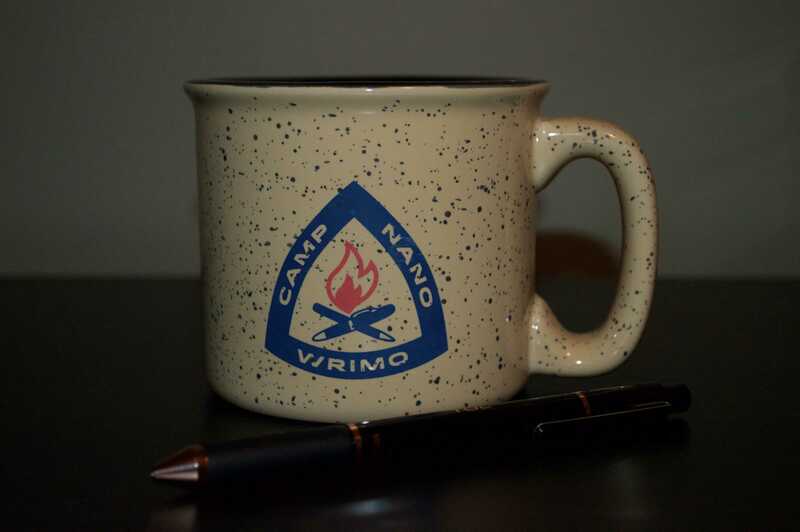 Camp NaNoWriMo seems like a very hard thing to do. I’ve always wondered how people wrote books, and what the process for that was. It will be cool to see the steps,progress, and effort that these students will put in to complete their individual goals.